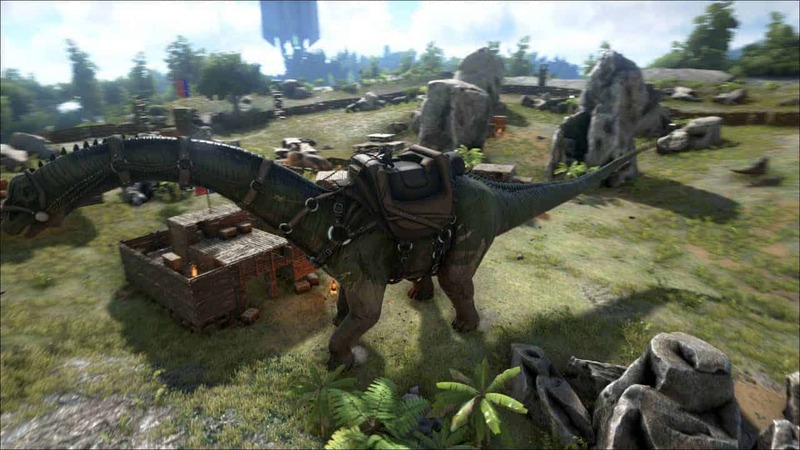 Studio Wildcard have released yet another highly anticipated list of new features and mechanics to the critically acclaimed online survival game, ARK: Survival Evolved. Anyone that frequents the island will undoubtedly be familiar with the quality and quantity of the update content in recent months and today the developers are hoping to extend that reputation as they offer all Steam members a free access weekend that’s already underway. The game will be available to download and play entirely for free until the end of Sunday, July 31st. Along with the free weekend players can look forward to a host of new content including the official launch of the mod Primitive+, Redwood Biomes introduced to The Center Map, Center Map expanded to feature more islands, biomes, caves and creatures. Finally new dinosaurs have been introduced alongside a brand new Fishing Rod item alongside a fishing system. Both the Pelagornis and Allosaurus are available to download for free.